Middle East’s biggest Technology News Website. AitNews is the biggest technology news website based out of Dubai. With millions of readers around the middle east and the neighboring countries, this award-winning online news publication has been one of the biggest sources of Information Technology news in the whole Middle east. I worked on the complete redesigning & performance improvement of the website. I sat with the founder and worked with him on his vision to create the next generation tech news source of Middle east. ROLE: Co-Founder, Developer & Designer. 5+ years, 45+ Premium Themes & 15000 Customers. I have designed and developed more than 45 Premium WordPress themes on Magazine3.com. I enjoy each and every moment of creating a theme, from designing a theme with an initial phase of the idea to converting it to a WordPress theme that is ready to deploy in the market which then goes out to the hands (or rather screens) of thousands of customers and users worldwide. With more than 15000 customers, we have received every type of problems and questions from the customers but I have always been able to find the solution to their problem and customers loves me for that. ROLE: Lead Developer & Designer. One of the best OpenSource theme that is Lightweight, Secure & Flexible. Skin theme is one of the best open source WordPress theme that I released in early 2016. It was very well received in the WordPress community, a lot of people write up blog posts to thank me for this contribution to the WP community. ROLE: UI / UX Designer & Developer. InboundNow is a leading Marketing suite for WordPress. ROLE: Plugin Developer & Theme UI Designer. I co-created a plugin called Accelerated Mobile Pages which enables AMP support to your website instantly. One of the Top Startup Communities in the World. 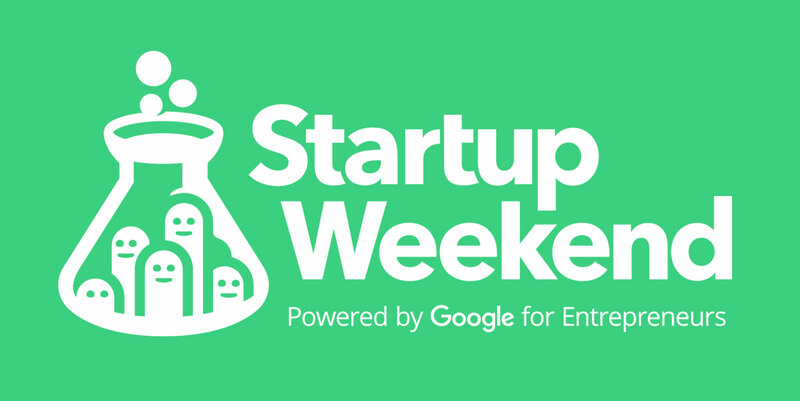 I was the design partner for Startup Weekend Hyderabad. I was responsible for each and every creative aspect of the event and it was executed very successfully. Vivek Wadhwa is a Tech Entrepreneur, Academic, Researcher, and Writer. I have worked with Vivek Wadhwa to create his own personal website. Vivek wadhwa is an American technology entrepreneur, academic and a very well known personality in the Western Startup World. This project was divided into two phases. The first phase was work on the UI of their website builder. In the second phase, I created the whole website from the design to developing it into the fully working website. BOC is one of the leading entertainment news provider in India. I worked on the complete redesign and development of their project in 2012. H4-Entertainment is a sports portal. H4-entertainment is a sports portal, I worked on the complete redesign of their website.